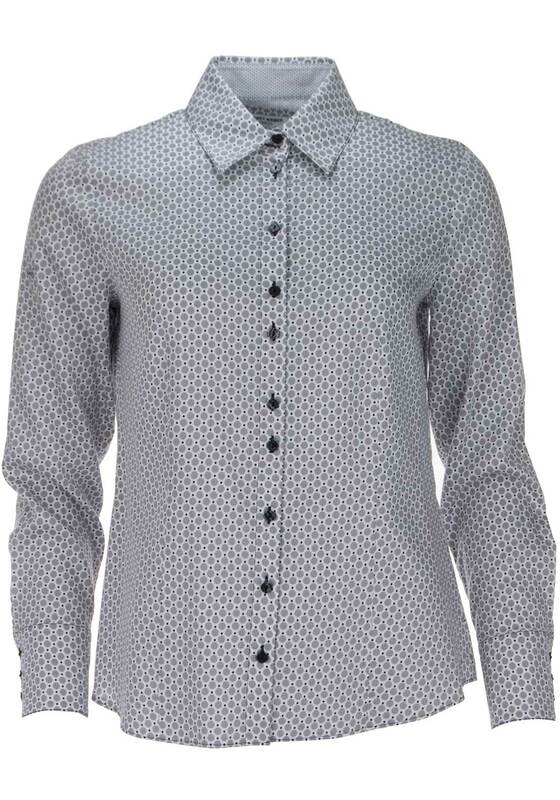 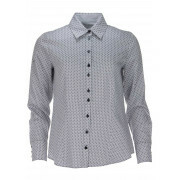 This classic blouse from Gerry Weber would look great worn with dark denim jeans and ankle boots to create a chic daytime look. 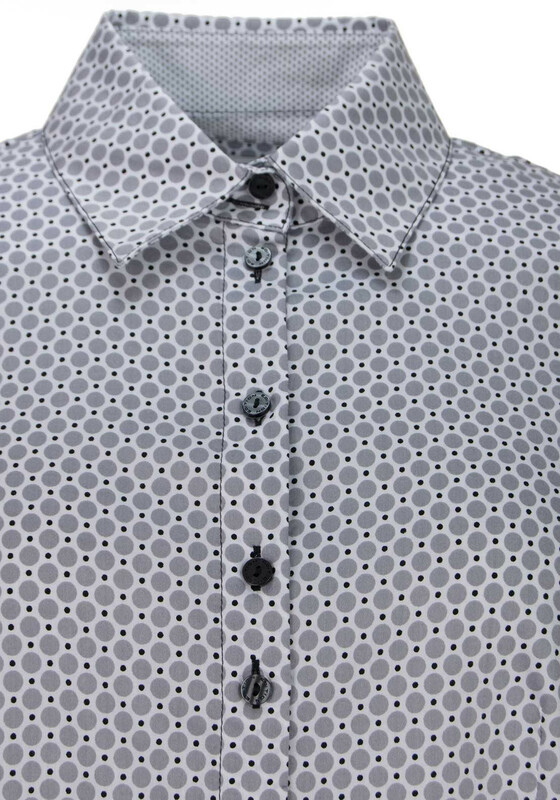 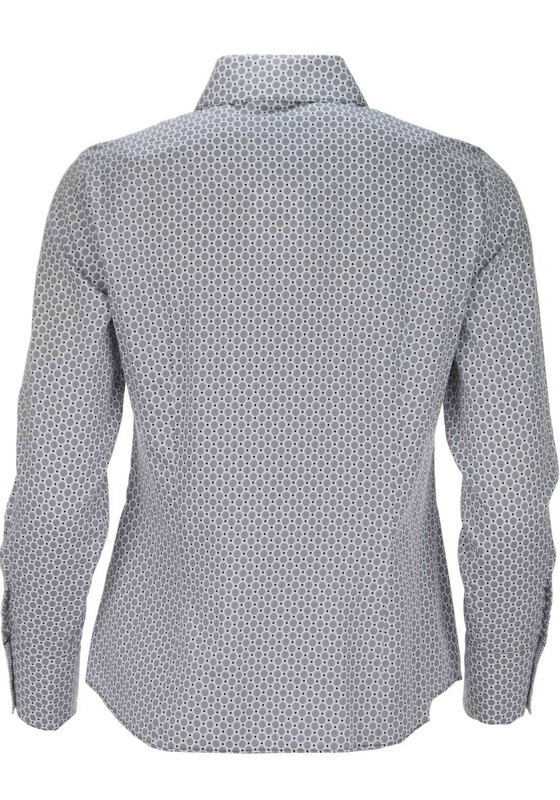 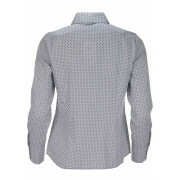 Made from pure cotton with a grey circle print throughout and designed with a figure skimming straight fit. 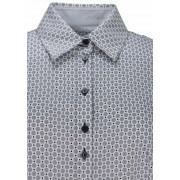 Featuring a full button placket and turn down collar.